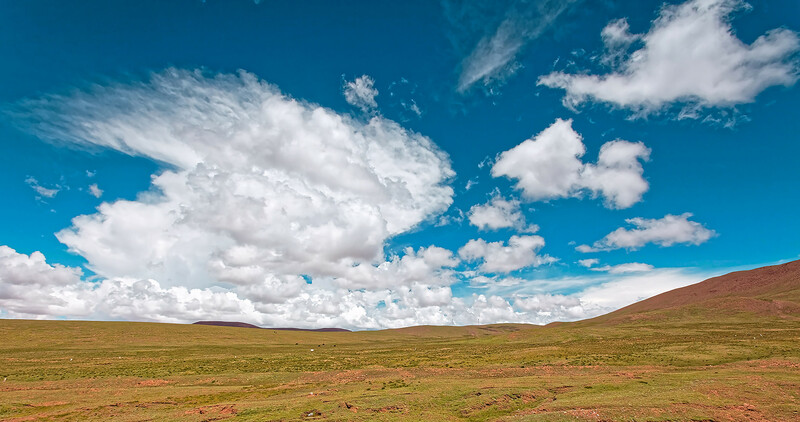 Golmud is a charming county-level city in the Qinghai Province of China. 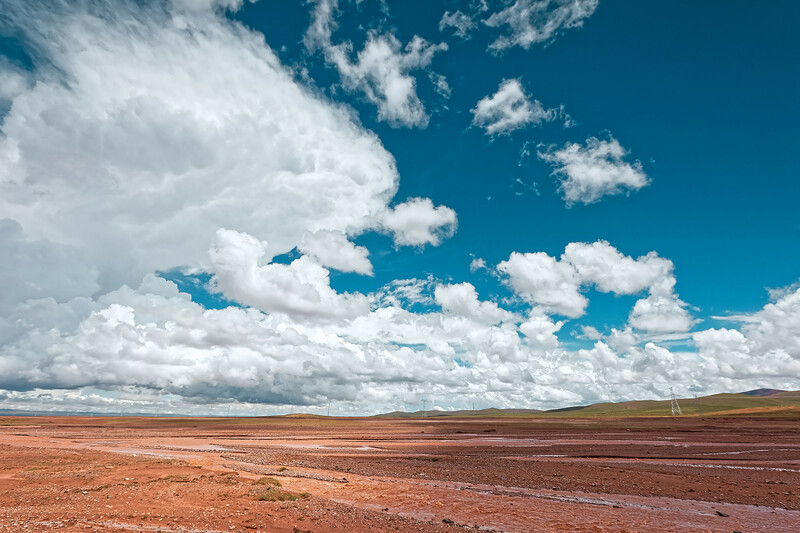 It not only boasts of picturesque scenery on its own merit but is also surrounded by the scenic areas of Xinjiang Province and the Autonomous Region of Tibet. 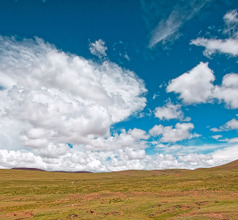 It has grown to become the third biggest city on the Tibetan Plateau. 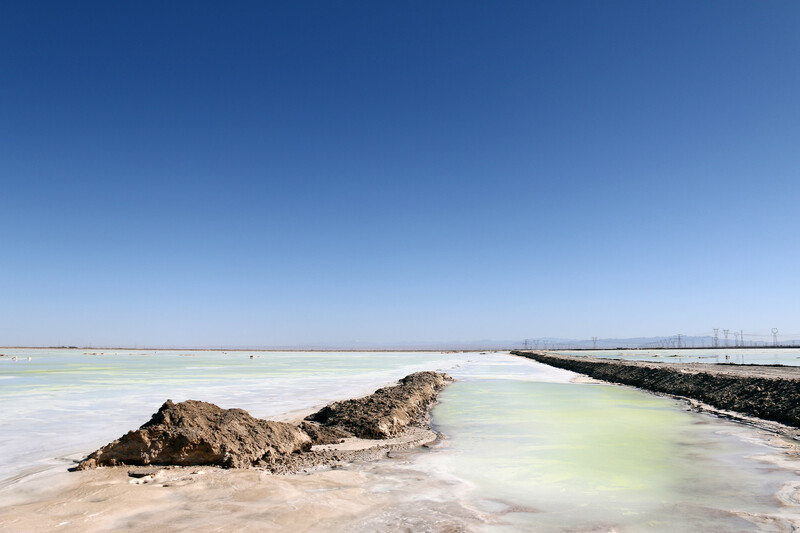 Golmud is blessed with more than 20 high-elevation saltwater lakes of the Qaidam Basin, some of which are surrounded by beautiful snow-capped mountains of the Plateau region. 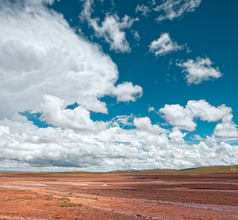 The irresistible landscape, peaceful Buddhist culture, and modern amenities have together made the city of Golmud one of the most sought-after tourist destinations on the Qinghai-Tibetan Plateau. Golmud was a little-known town some years ago and there was a spurt in development only after rich resources like coal, rock salt, oil, jade, and others were discovered here. The chemical and fertilizer industries too developed rapidly in the last couple of decades. The fertilizer production also led to the boom in agricultural produce. This resulted in a migration of the Han Chinese seeking employment. Today, unlike other cities in the region where the Tibetans have a prominent presence, the population of Golmud more Han Chinese than Tibetan. The city has seen a lot of development in the last few years compared to the previous centuries as far as infrastructure, public transport, hospitality services, and tourism are concerned. The BBQ outlets in the night market are the place where the locals and tourists are found in the evenings. Downtown Golmud has varied choices in accommodation. The hotels range from 3, 4, 5-star and grade-one hotels to low-priced hotels with just the basic amenities. Cheap guesthouses and apartment-style holiday rentals are also available for those traveling on a small budget. The star-rated hotels offer various amenities like in-house restaurants offering International-style gourmet meals, airport shuttle service, in-room dining, housekeeping, and more. The cheaper hotels and guesthouses have clean rooms and are near the fast food takeaways and public transport systems. It is sensible to carry an English-Chinese dictionary or download a translation app because the staff in the low-priced hotels many not know English. The people, of course, are very helpful and have a tourist-friendly attitude irrespective of the type of accommodation. The Qaidam Basin is spread over an area of 120,000 square kilometers. Its picturesque lakes make the city of Golmud a very scenic area. The Qarhan Lake is the largest lake which is 5848 square kilometers in size is the largest lake in the region. 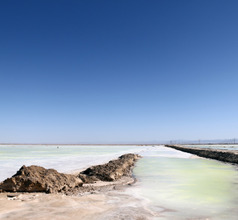 In the south of Golmud is the Chaerhan Salt Lake with its famous Wanzhang Salt Bridge with a span of 32Kms. Cars are permitted on the bridge. Visitors find that the bridge is the perfect vantage point for clicking photographs of the spectacular vista. Another scenic tourist attraction that lies about 160Kms from Golmud City is the Mount Kunlun Global Geopark, also called Dragon Mountain Geopark. It has an elevation that ranges between 2,700 meters and 4,700 meters above sea level so the air pressure change can be dramatic. The Park is full of treasures like paleontological fossils, picturesque water bodies, unusual rock formations, caves, and other fascinating geological features. The Mount Kunlun is covered in snow throughout the year and the air is cold even in the summer season. The mountain is well-known not only for its geological landscapes and natural beauty but also for its rich deposits of jade. Kunlun Jade is famous all over China. A dual military/civil use airport, Golmud Airport is a single terminal minor port that caters to the city of Golmud in the Qinghai province. Tibet and China Eastern Airlines are the only options and they take passengers from Golmud to Xi’an, Xining and Lhasa. The airport has a proximity of roughly 17 km from the main part of town and accordingly it takes 35 minutes to get there from the airport when going by car. Golmud City boasts of having more than 700 restaurants serving different types of cuisine, including spicy Sichuan, Western, and Muslim halal food. The city has food streets and BBQ joints in the Kunlun Cultural Square’s night market. Some of the local specialties and must-tries are hotpot, boiled mutton, bundle pot, condensed yogurt, sliced noodles, roast mutton, Ganban (a raw dish), sheep’s neck (Muslim style dish), Suancai fish (boiled fish served with pickled chili and cabbage), and BBQ meat on skewers.